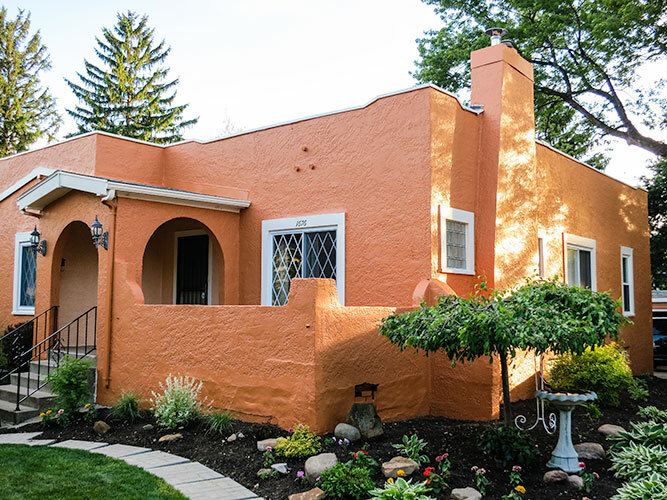 At Wollet Painting we have over twenty-five years of experience delivering the highest quality work on both residential homes and commercial properties, both existing and newly constructed, ranging from front doors to condiminium complexes. 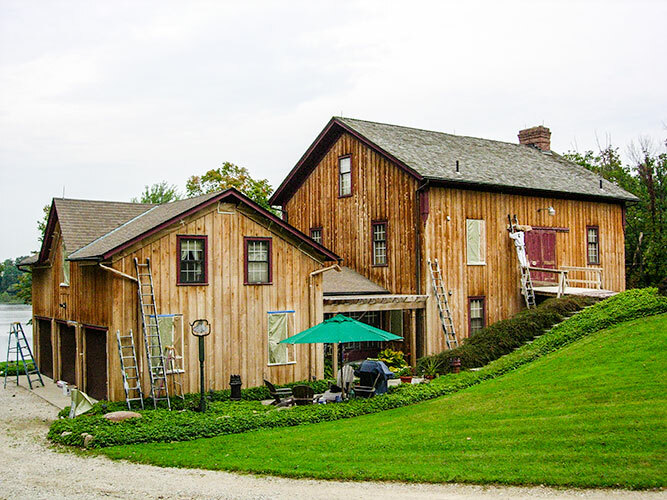 The general stages of work that occur on exterior projects include the following outlined in your proposal. Over twenty-five years of experience working on both residential homes and commercial properties, both existing and newly constructed, with interior projects ranging from foyers to executive offices. The general stages of work that occur on interior projects include the following along with any special needs or directions as specified in your proposal. Over twenty-five years of experience power washing both residential homes and commercial properties ranging from garages to shopping malls and plazas, both maintaining the appearance and extending the life of property. The stages of work that occur on power washing projects include the following along with any special needs or instructions. 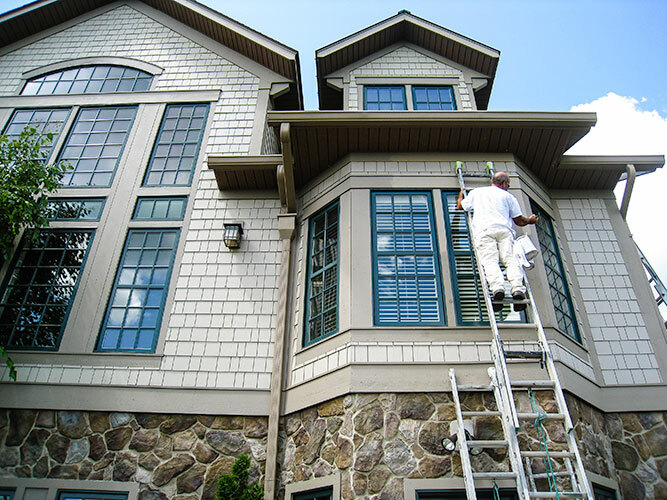 If you are like most people and find the work toward finding a painter that you can trust with high-quality service with no hidden charges and guarantees their work, here are some things to look for in a painting contractor. Each project is unique and when the project warrants or your needs include additional services, we have experience to address them. Pulled from over twenty-five years of work, photographs that showcase our work, our painters, crew leaders, special projects, even speciality equipment, will be featured. Look for steady updates from both past and present work. To celebrate our 25th Year Anniversary celebration we will be offering special discounts and other benefits. Look for further announcements in the days ahead. Ask us about scheduling an in-home color consultation with a professional Sherwin-Williams decorator. © 2014 Wollet Painting & Power Washing, LLC. All rights reserved. Theme by sc0ttwad3.